Australia has been bereft of local choices for Android TV devices and now that we finally have one it is proving extremely popular, to our detriment. 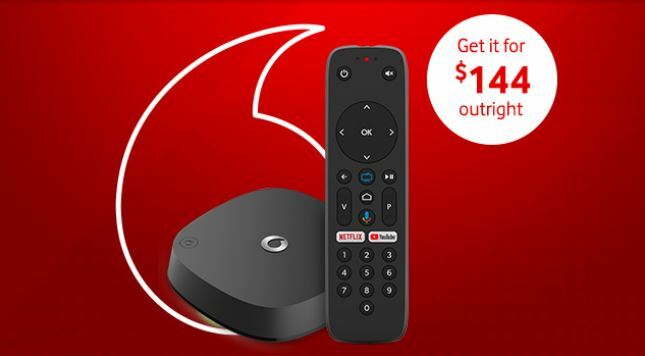 In March Vodafone introduced their Android TV set top box, Vodafone TV, to Australians at a very competitive price. The Vodafone TV box is a great example of how Google want Android TV to operate — a simple, easy to use box with options to consume media from a multitude of options. After not being able to buy an Android TV unit here in Australia for a long time it seems that Australians are confirming Vodafone’s trust in Android TV with it proving more popular than expected — we loved it in our review of it. 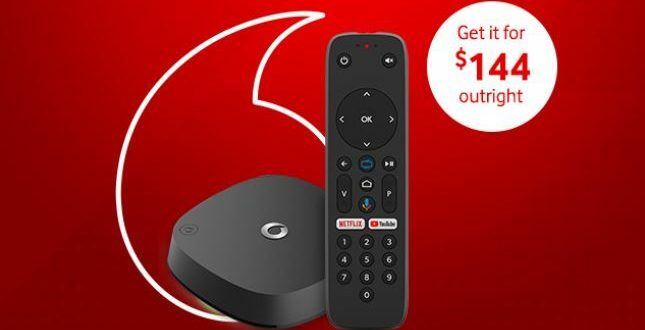 Unfortunately that has come at a price with Vodafone increasing the cost of the Vodafone TV box from $120 outright to $144. While it is still great value at $144 it is interesting that Vodafone have increased the price of it, just when it was selling well. Either they cannot keep up with the demand or they think this small increase won’t affect sales. Vodafone TV, if purchased with an eligible Vodafone TV plan before July, comes with a 12 month subscription to Netflix but can also be purchased outright for $144 or on a 12 month, 24 month or 36 month accessory payment plan (instore only). Any content subscription must be purchased separately by the customer and of course data charges may apply. 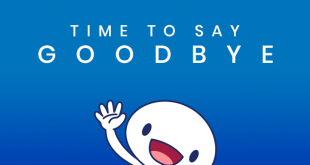 What do you think about this price increase? Will this amount affect your thoughts about purchasing Vodafone TV? The other Pearl model TV boxes made by Technicolor have a DVB-T2 tuner which is backwards compatible with DVB-T. Could the Vodafone TV possibly also have a DVB-T2 tuner? As it might be more cost effective for Technicolor to do this? Looking at USB TV tuners on eBay and at online Chinese retailers it’s all DVB-T2 tuners being sold. The 8.0 update for the Mibox makes it much better value versus the Vodafone TV now. If you don’t care about the TV channels feature (I didn’t) it’s hard to justify the higher cost. I purchased one of these as soon as they were released and I am very happy with it. Knowing what I know now, I wouldn’t hesitate to buy another if the need arises. Even if its an extra $24. Beats the TelstraTV box hands down! Which reminds me, I still must sideload Foxtel Now and see how that goes.